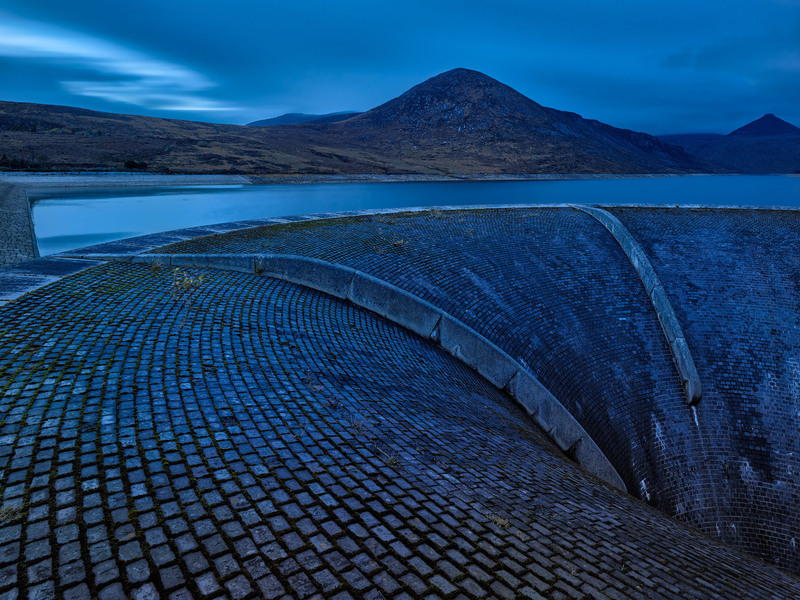 When I first saw a friend’s image of the Silent Valley reservoir it was quite confusing, simply because it is such an unusual juxtaposition of the elements in the scene. It was just a selfie photo but I was instantly attracted to this location and knew I had to pay it a visit. The setting is like something from a science fiction movie. Located in the stunning countryside of the Mourne Mountains, it is an intriguing part of the County Down landscape.